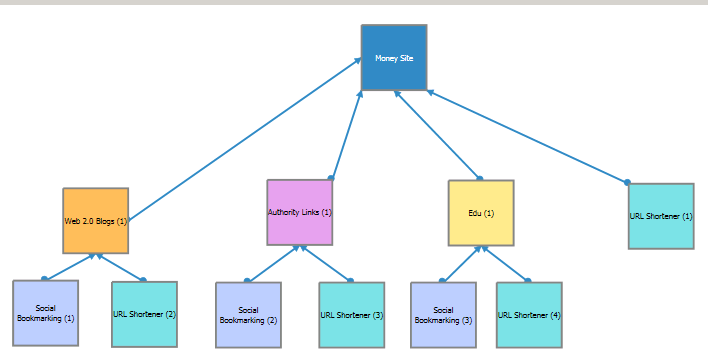 In case you didn’t see my article last week, it was about SEO Autopilot. You can find the article by clicking here. Anyhow in the article, I said I was going to rank it to prove the power of the tool and so I wanted to let everyone know I ran my first campaign with it last week. I am already seeing an increase in my blog traffic.